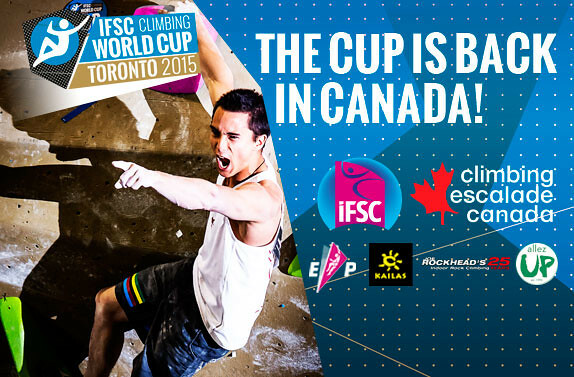 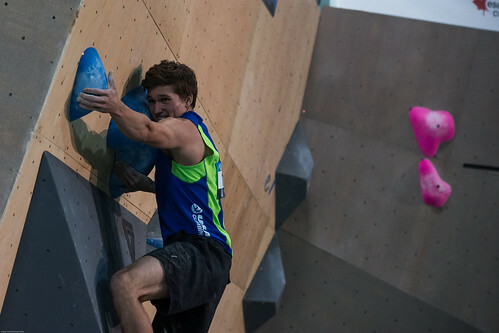 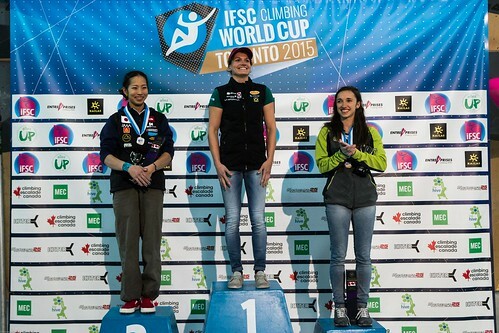 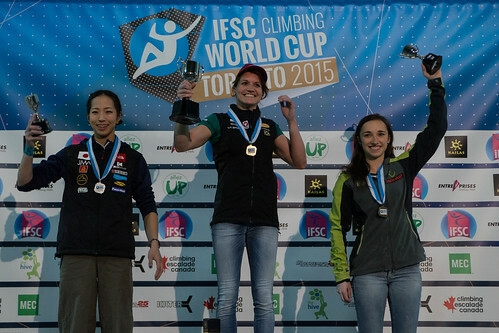 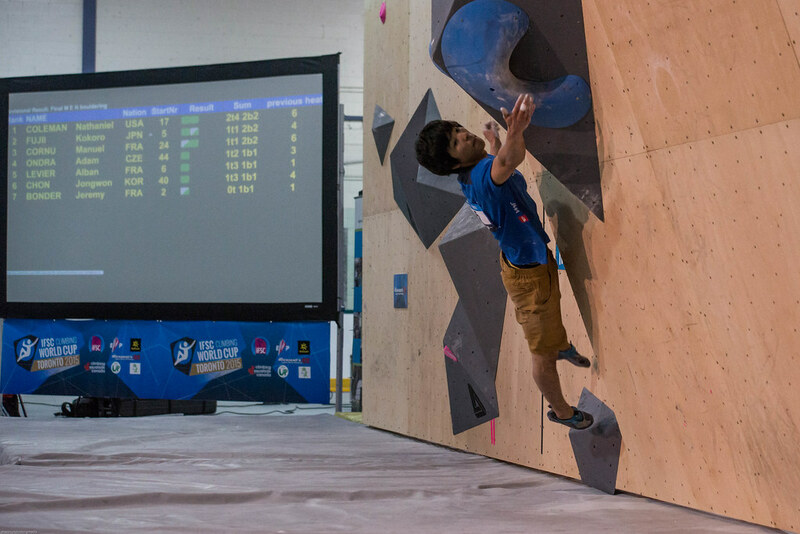 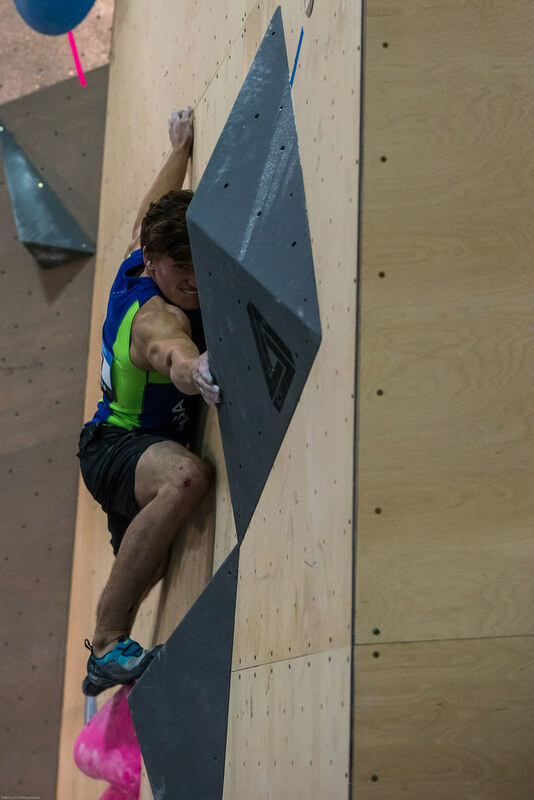 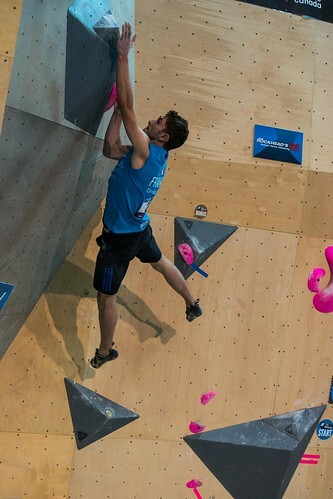 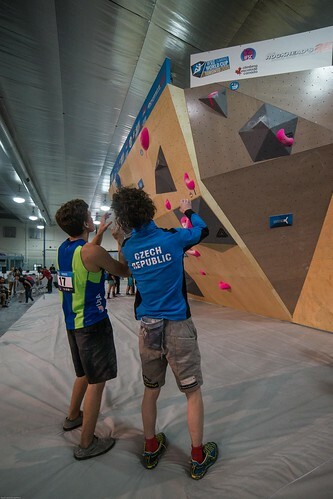 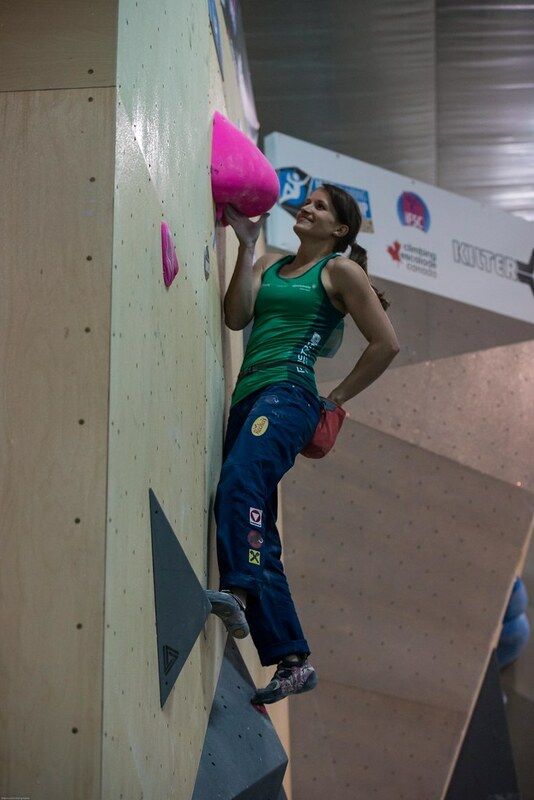 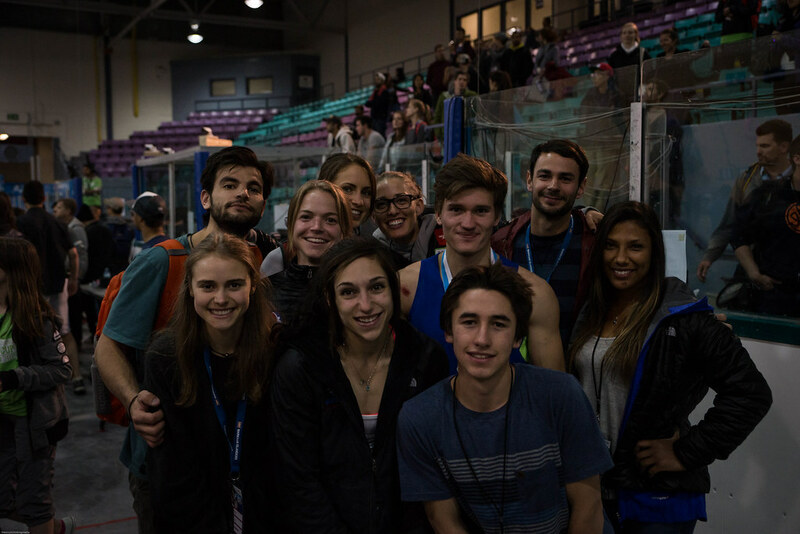 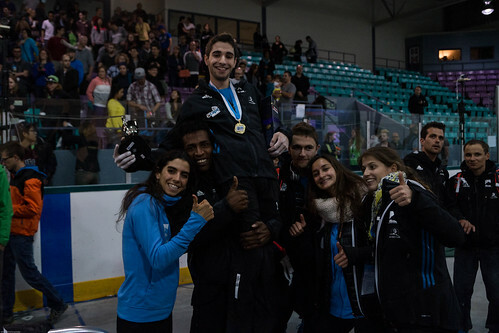 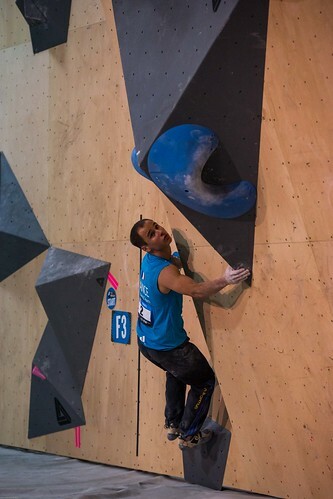 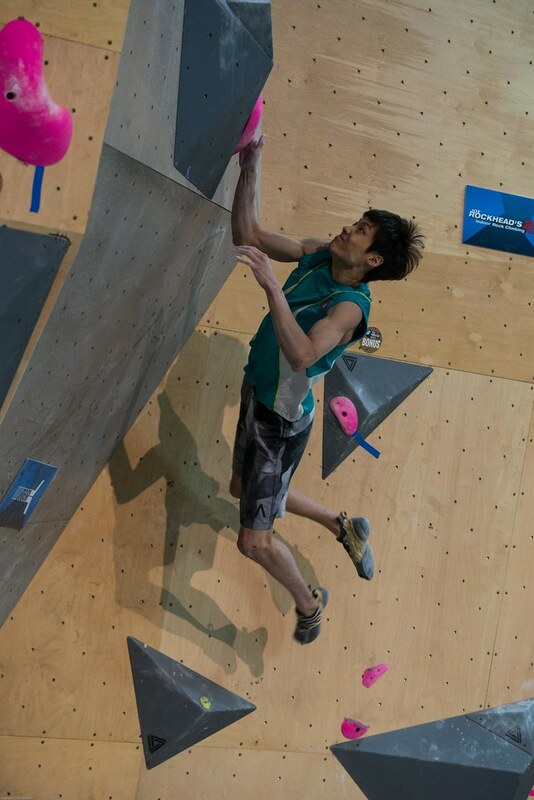 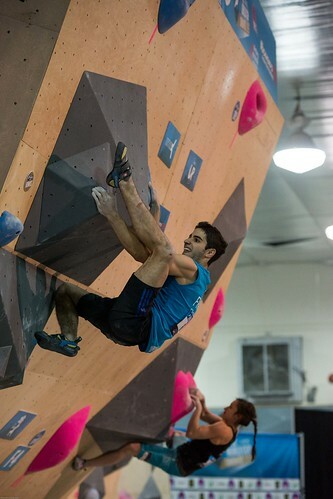 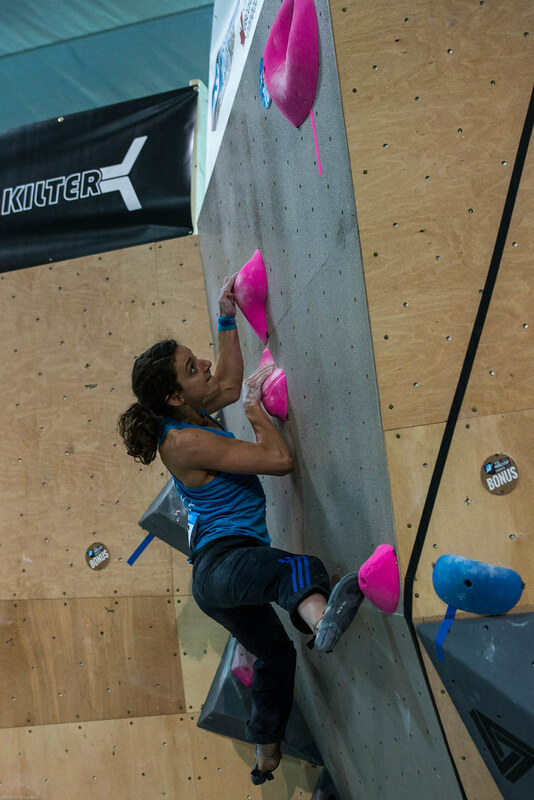 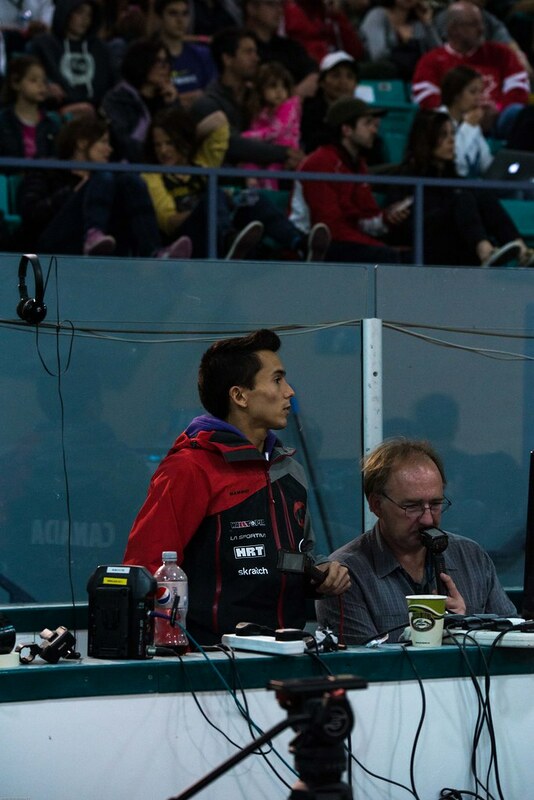 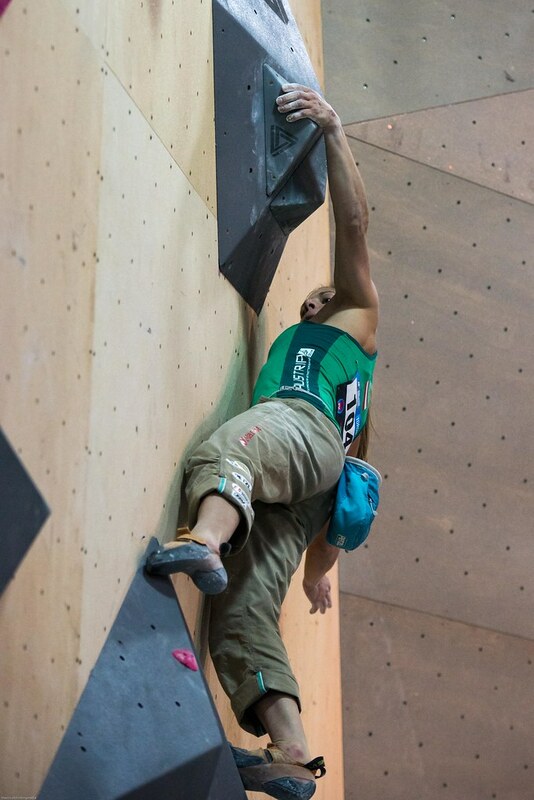 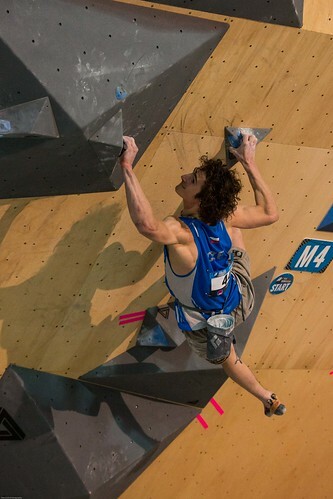 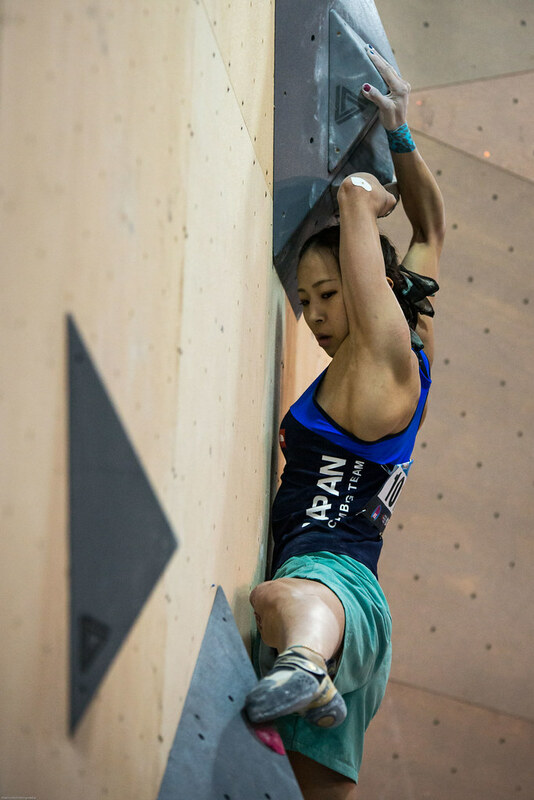 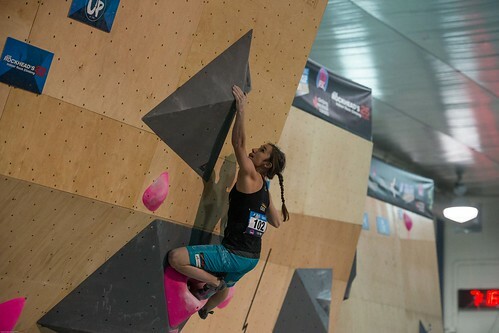 This Sunday May 31st in Toronto was the first IFSC World Cup for bouldering. 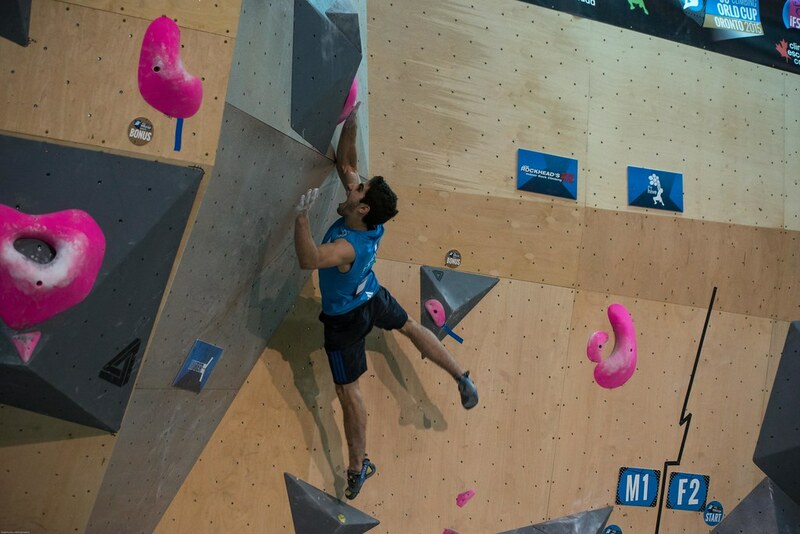 France keeps the gold medal on the male’s side with Alban Levier and Anna Stöhr beats Akiyo Noguchi and Juliane Wurm. The world’s best boulderers really shook up the rankings. 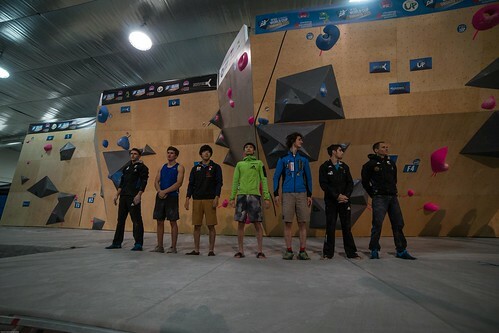 After a surprising semi-final, this year's competition was definitely one to remember. This year’s semi-final removed from the competition to many well-known climbers. 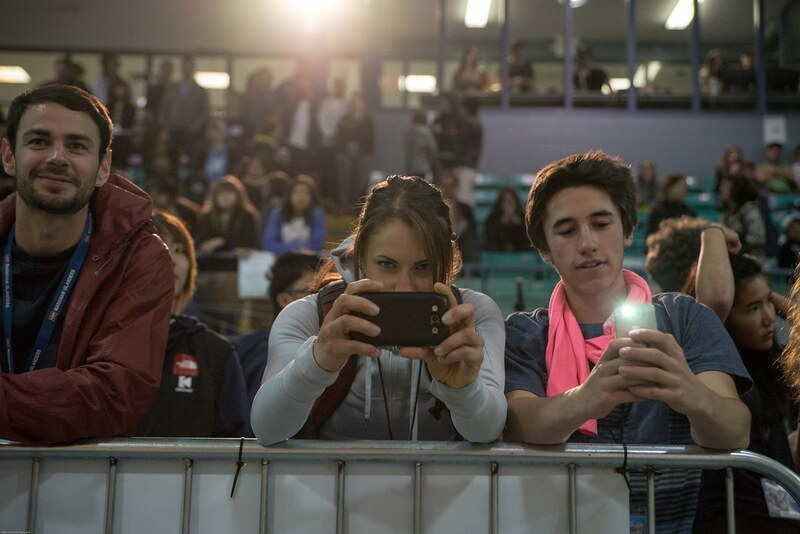 Starting with the 2014 Toronto winner Guillaume Glairon Mondet, from France, as well as, the Canadian idol Sean McColl, Shauna Coxsey from Great Britain, and Jakob Schubert from Austria. The competition was electric until the end, with tough problems, terrific athletes and an exciting audience. 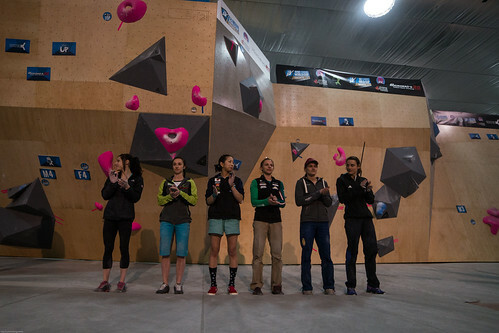 In the women’s field, things were looking pretty even. 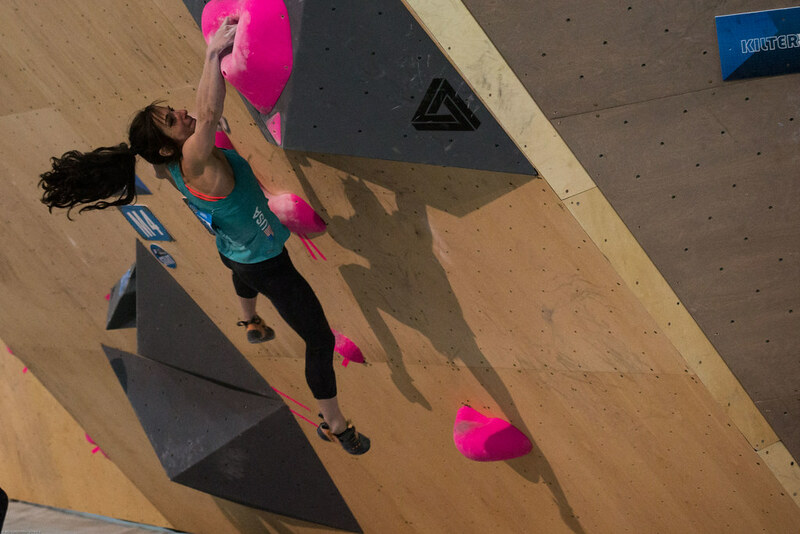 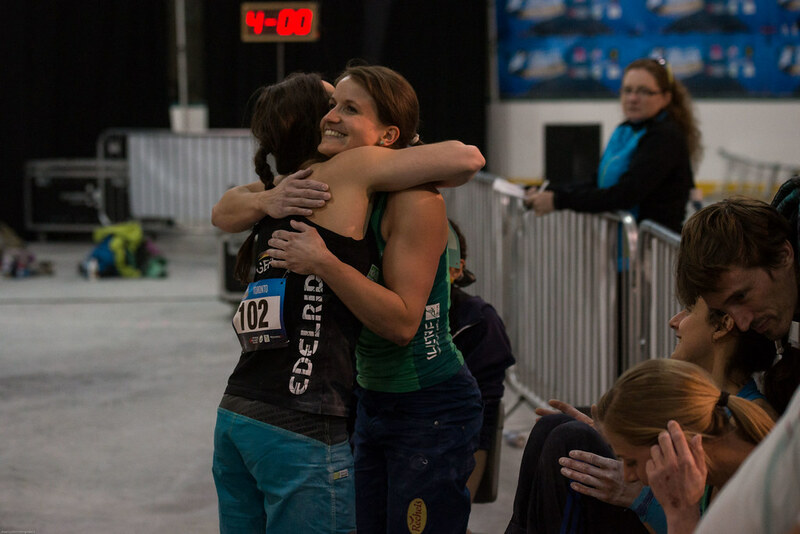 Alex Puccio was very close to make it to the podium this time but Anna Stohr took over and won gold, Akiyo Noguchi silver, and Juliane Wurm bronze. 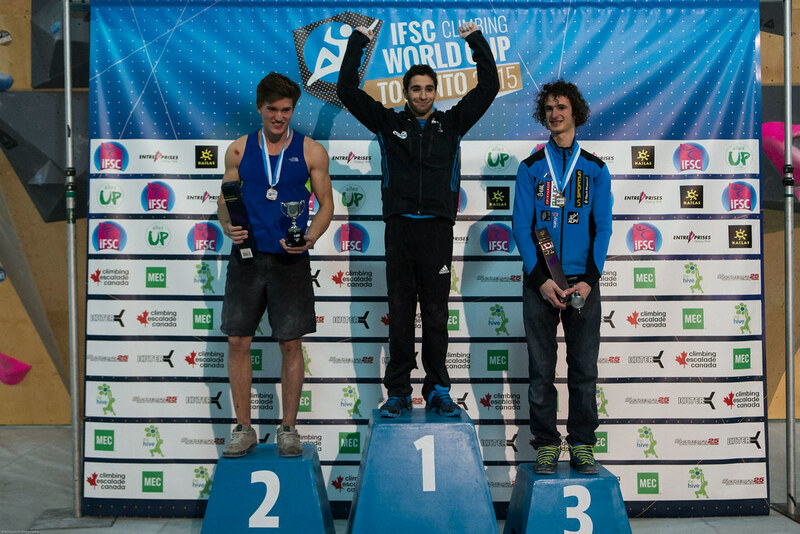 In the men’s side, everybody at the competition was surprised due to Guillaume Glairon Mondet not being able to be in the podium this time. Fortunately Alban Levier took gold for France, Nathaniel Coleman silver from USA and Adam Ondra bronze from Czech Republic.